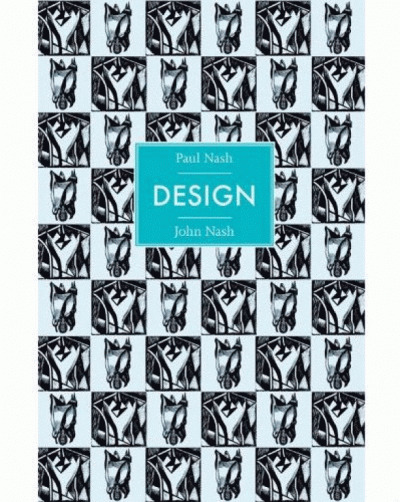 This new title in the highly successful Design series features the design work of the acclaimed artist Peter Blake. 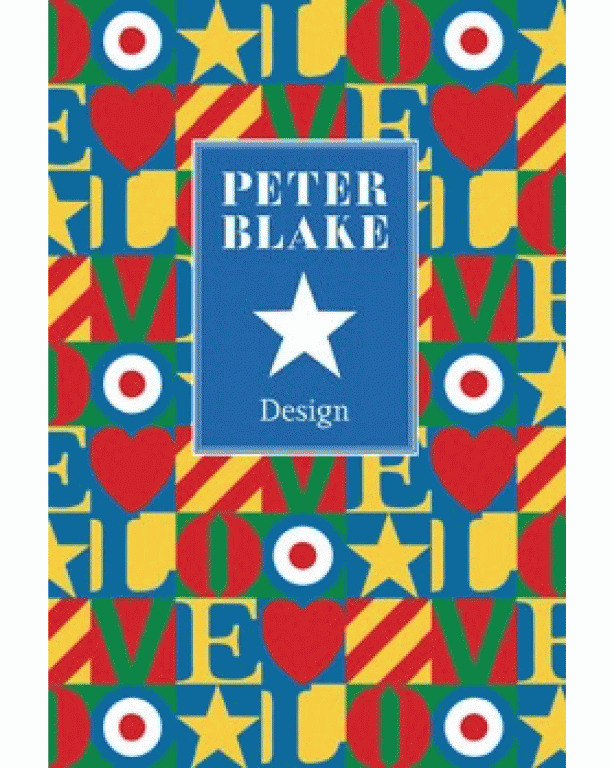 Best known of the British pop artists, Peter Blake came to fame in the late 1950’s and early 1960’s with iconic works like On the Balcony and First Real Target both now in the Tate Gallery. 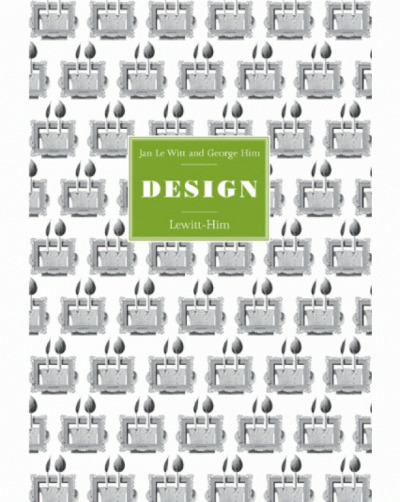 Tate held an exhibition of his works in 1983 as well as a more recent retrospective at Tate Liverpool in 2007. His famous works for album covers, such as The Beatles Sgt. Pepper’s Lonely Hearts Club Band the Band Aid single Do They Know Its Christmas, the Oasis greatest hits album Stop the Clocks and Paul Weller’s Stanley Road brought him to a wider audience. This Peter Blake Design book celebrates the brilliant creative talent of this unique British artist.